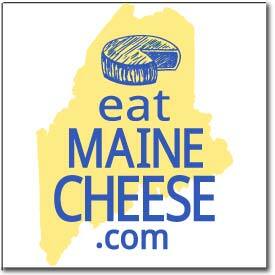 Our next meeting was held at the Silvery Moon Creamery in Westbrook, ME, between 10am and 2pm on April 2nd. The non-business part of the meeting will focus on the use of pH meters and other acid testing equipment used in cheese making. What is the date of the meeting? The meeting is on Monday, April 2, and we meet at the Smiling Hill Dairy Store on top of the hill at 10am.